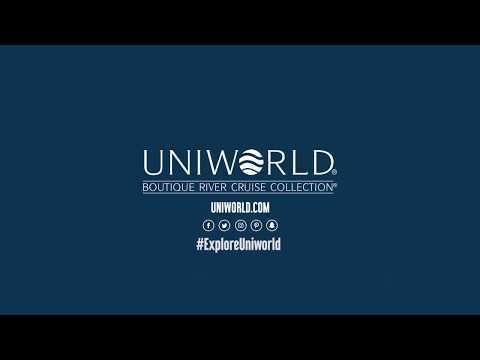 As the world’s only authentic boutique river cruise line, Uniworld is renowned for its one-of-a-kind ships, stylish décor, thoughtful personal touches, welcoming ambiance, superb cuisine, and gracious service. Uniworld elevates all inclusive river cruising to an entirely new level. "No request too large, no detail too small"; Uniworld go above and beyond to deliver a truly exceptional travel experience.